As regular readers know, I travel extensively performing as The Practical Futurist. You can read how I save on international roaming costs via this blog post, and the other thing I never leave home without is my Virtual Private Network (VPN). 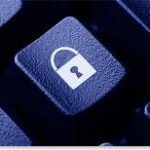 I have been using a VPN since 2009 as a way of protecting my online security when using public WiFi at coffee shops, conference venues and hotels. You may think I am being slightly paranoid, but wanting to always be ahead of the curve, when the Firesheep FireFox plugin was released in 2010, that lets you sniff all of the traffic from nearby public WiFi hotspots, I felt vindicated that I was being smart in protecting my online activity. Fast forward to 2018, if you access a public WiFi network without using a VPN, then you’re playing with fire – as any medium-level hacker can use Firesheep to view everything you are doing on your laptop. Many companies provide VPN access to corporate LAN networks, but they don’t always secure all of your browsing traffic, meaning that the geeky looking guy at the back of Starbucks is watching everything you do on Facebook. The other byproduct of a VPN is it allows you to appear as if you are another country. As an Australian expat, I often like to catch up on Australian TV. 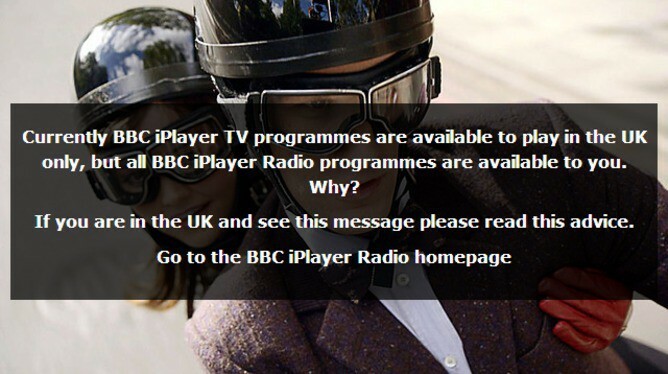 The ABC and other websites in Australia enable geoblocking to ensure people outside a particular country cannot access content. By using a VPN when I am in Germany, I can appear as if I am in the UK, while also securing my web browsing from prying eyes. As mentioned above, I have been using a VPN service since 2009. This means that I have tried a few different providers. 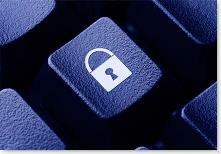 This post has been written to help you benefit from my experience in choosing a VPN provider. The first company I used was Pure VPN. They had a good range of servers and a decent service, but their price was getting a little steep, so in 2011, I moved to Witopia, and only recently have I been looking at other providers. I tried out Overplay (not bad but awful PC software), and also 12VPN (long list of confusing servers, and the Mac version would not install), until settling on VyprVPN. If you have been reading this blog for a while, you will know that I never recommend software or services that I don’t use. I settled on VyprVPN for a number of reasons. They own and operate their own infrastructure, including their own private DNS servers. They have developed their own apps for PC, Mac, iOS, and Android, making selecting a server and connecting simple – no more scrolling through endless lists. The iPad app has a map showing you the server locations to connect to. They have excellent global coverage with 70+ VPN locations, and this is improving all the time. 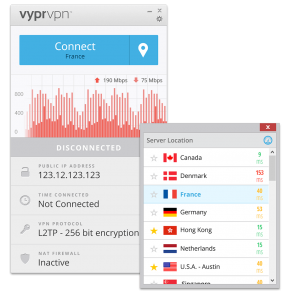 As an exclusive offer to my readers, you can grab the VyprVPN package for 40% off an annual subscription. I grabbed the premier package allowing me 5 devices connected at the same time with all protocols enabled and I have been very happy with the results. The 40% off deal is available via this link. They also give you a free 3 day trial so you can be comfortable with the solution before you buy. If you travel regularly or access WiFi from public locations, I strongly urge you to consider using a VPN. Hi Andrew, have you tried HotSpotShield VPN? Yes I have, one of the many I auditioned before settling on VyprVPN. Public WiFi are really not safe. It is also true that VPN is a must have thing for people who regularly use public WiFi. Recently, a journalist wrote an article telling how his email got interrupted by a hacker while using an airplane WiFi. Hence, I use Ivacy VPN to stay anonymous on the internet.